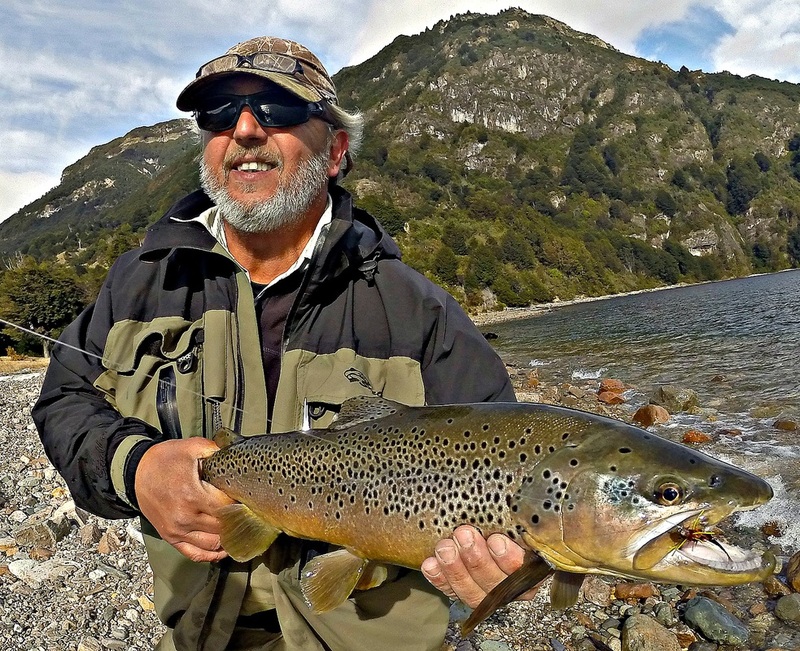 This is an option for those who want to be more independent; who don't want to spend their budget on "all inclusive packages" or fancy fly fishing lodges, but want to experience the high quality fly fishing that Patagonia has to offer. These rates do not include lodging, but we are happy to help find the best alternative for you. 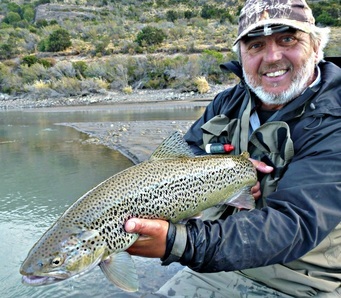 Price per one angler US$ 485 a day. Price per two anglers US$ 550 a day. All transportation in 4WD vehicles. Boats when required (Mc Kenzies, rafts or motor boats). Gourmet lunch, which consists of a barbecue, salads, wine, beer and more.. Fishing tackle (but we are happy to help if you need something). Do you want our staff to take care of all the arrangements - ground transportation, all lodging, all meals, and guided fishing? We can take full responsibility of every detail. If so, then THIS is the right alternative for you. Here is a sample itinerary - 6 nights and 5 full days fly fishing with Patagonia House. It can, of course, be adjusted for as many days as you wish. 10 pound brown, on the always surprising Elizalde lake. All meals w/. chilean wines. Note: All prices are in American Dollars. Fishing season: From early October, to early May. For non-anglers, we can arrange optional activities such as: kayaking, trekking, bird watching, horseback riding etc. putting you in contact with the best outfitters in each area. ​To hold your reservation, we require a 40% deposit, with full payment 30 days prior to your arrival. However, if you have a last minute urge to come down and fish, don’t hesitate to contact us. We will do our best. As soon as we’ve received your deposit, we will send you a pre-trip package containing what to bring and other pertinent information. What does a fish say when it runs into a brick wall?